One of the brightest stars that emerged in the industry. GamePlay Interactive excels in creating Interactive and Vibrant 3D Animated slots that truly connect to players’ needs. 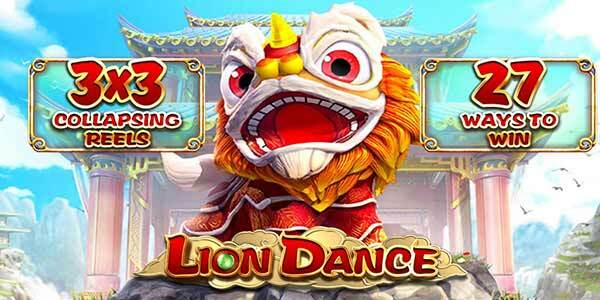 Offering a wide range of Asian Collection Games and International Themed Games that accommodates players of all ages and segments. Consistently developing innovative new games at a blistering pace, GamePlay Interactive has evolved into a multi-product Premium content provider, offering Live Streaming Casino, 3D Video Slots, Sportsbook，Keno, Lotto & Proprietary P2P Game- Texas Mahjong; fusion of Texas Hold’em and Mahjong.